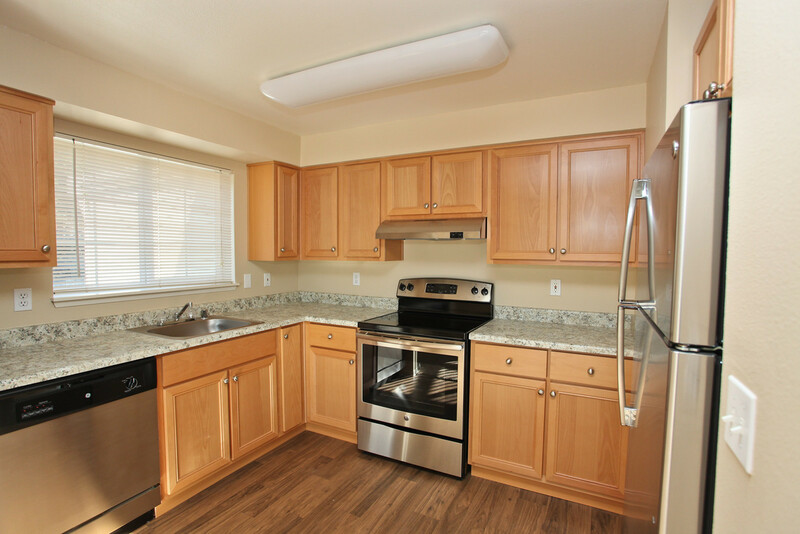 Canyon Park Apartments offers a wealth of luxury amenities that combine to create an unparalleled living experience. 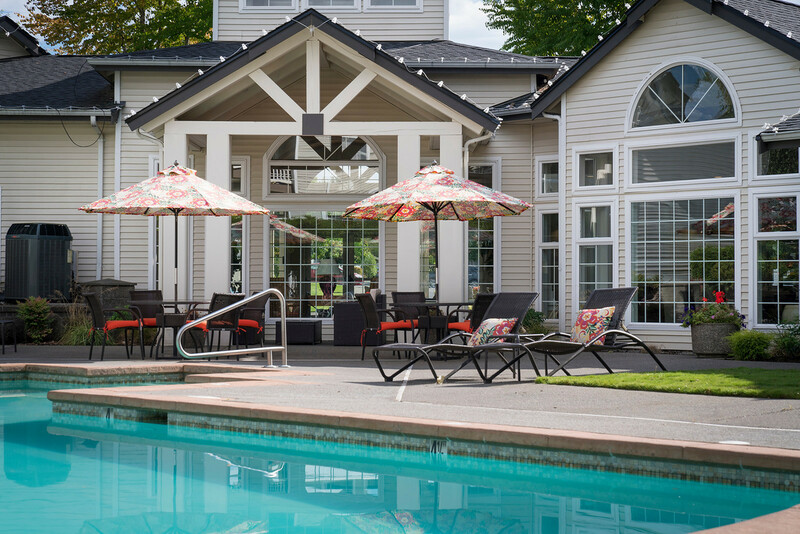 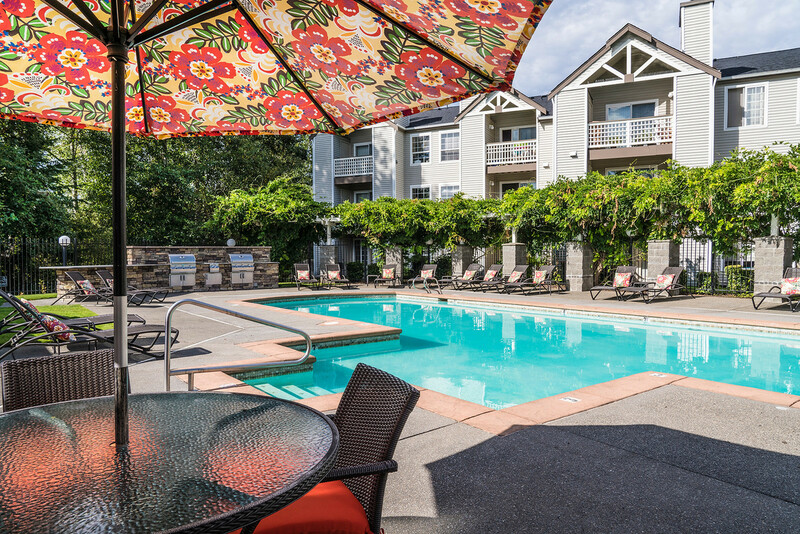 Our apartments in Puyallup, WA offer spectacular resort-style clubhouse with a tanning salon, modern fitness center, and convenient business center. 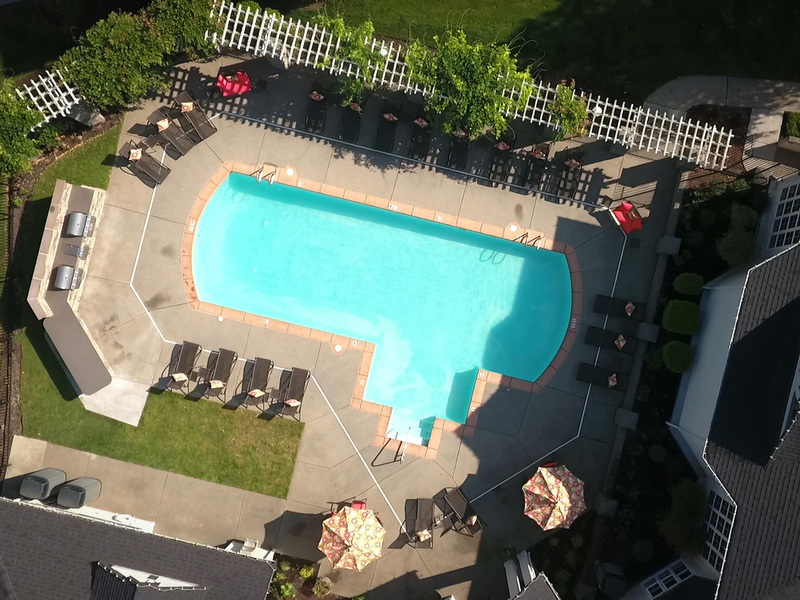 Relax by the seasonal pool and enjoy the spectacular view of Mt. 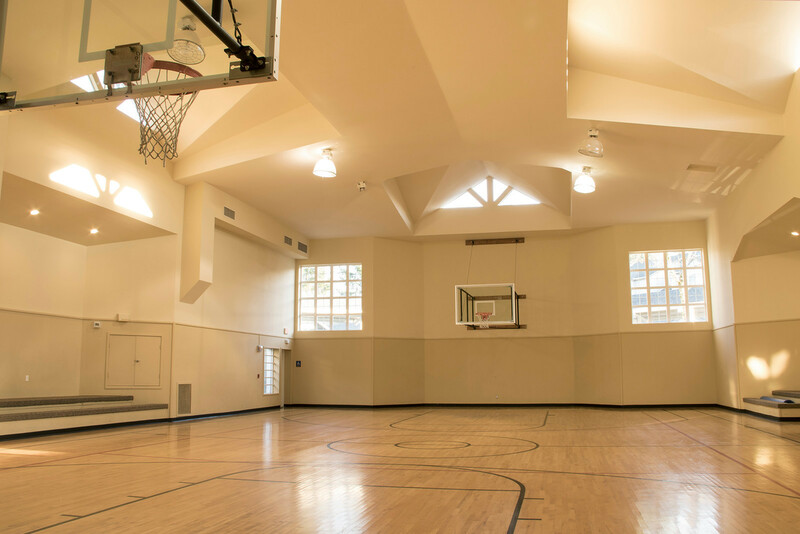 Ranier or play some ball on our full-size indoor basketball court. 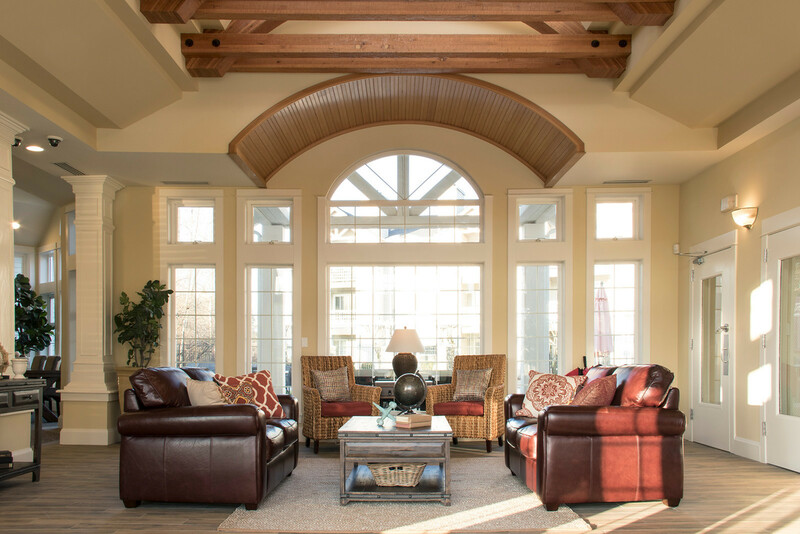 Enjoy apartment amenities including walk-in closets, a fireplace, and vaulted ceilings. 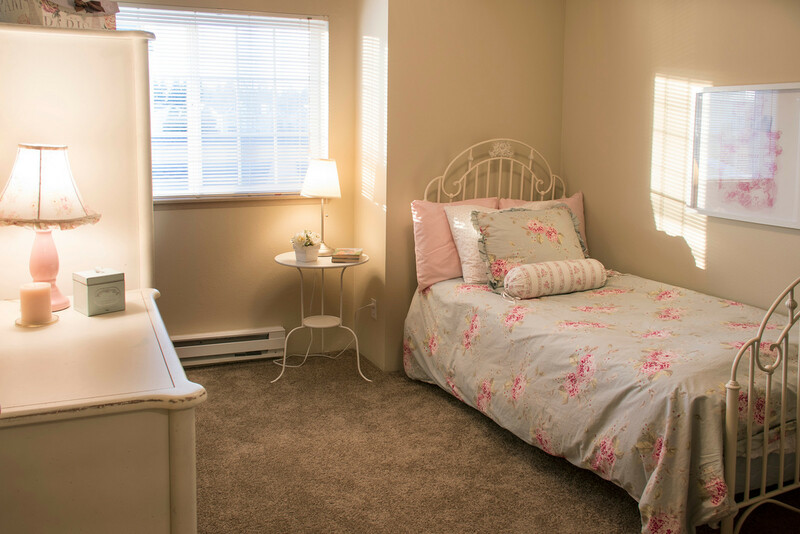 Come home to our Tacoma rentals and experience the finest in luxury living!